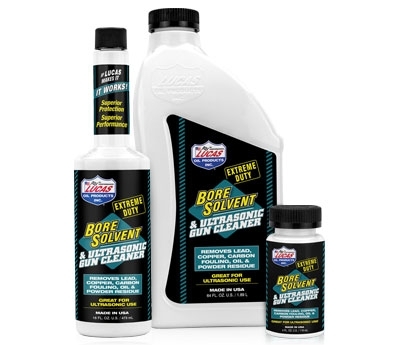 Used and recommended by major firearms manufacturers, Lucas Extreme Duty Bore Solvent & Ultrasonic Gun Cleaner is a premium blend of cleaning solvents and corrosion inhibitors. 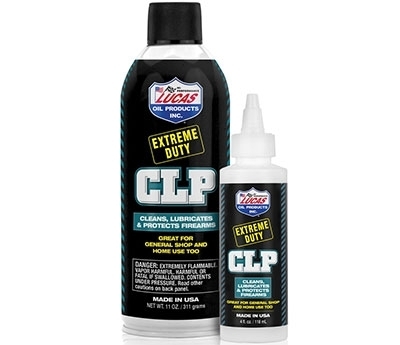 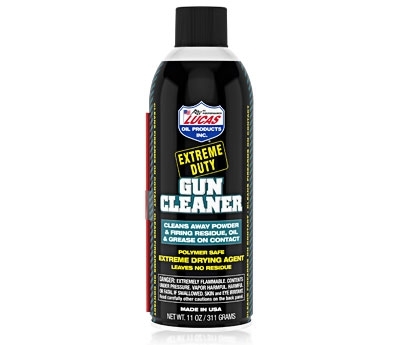 Used and recommended by major firearms manufacturers, Lucas Oil Extreme Duty Gun Cleaner's consistent high pressure spray contains a unique blend of solvents and cleaning agents designed to blast away powder residue, grease, oil and other debris from firearm actions, slides, barrels and parts. 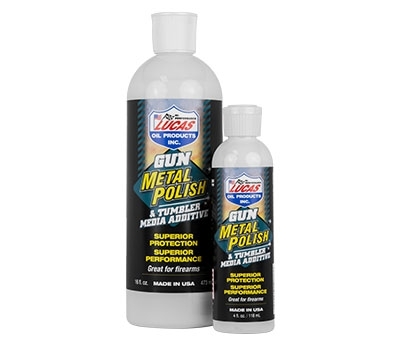 Lucas Oil Gun Metal Polish & Tumbler Media Additive cleans and polishes factory firearm finishes like blue, nickel, stainless, aluminum and brass. 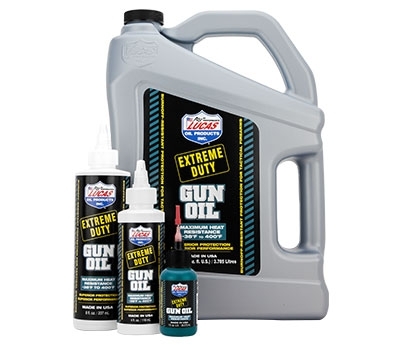 Used and recommended by major firearms manufacturers, Lucas Oil Hunting Gun Oil is an all-weather, environmentally friendly lubricant. 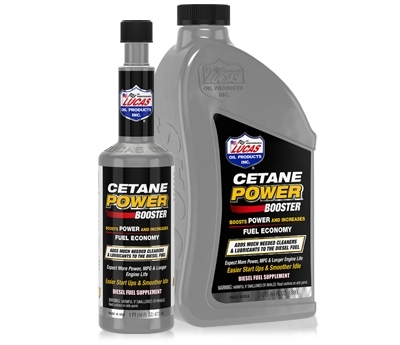 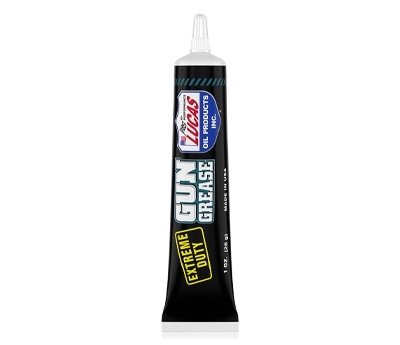 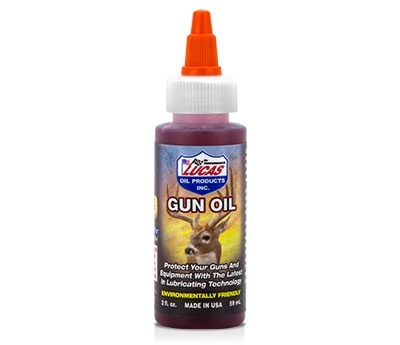 Great for general lubrication on all sporting arms such as pump, over/under and side by side shotguns, bolt and lever action rifles and revolvers. 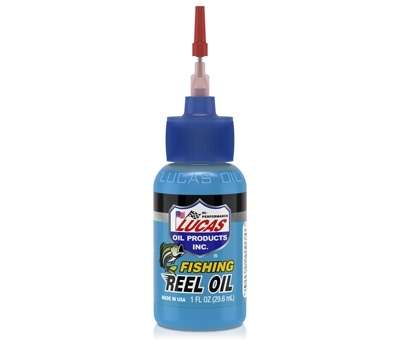 Lucas Oil Fishing Reel Oil is a special blend of oil and additives specifically designed to lubricate all moving parts in fresh and salt water fishing reels. 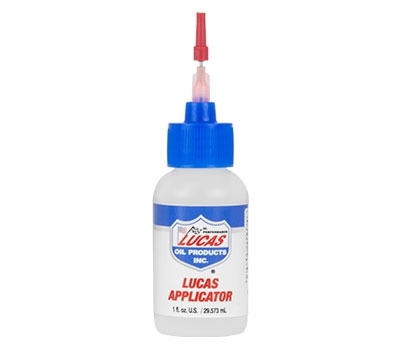 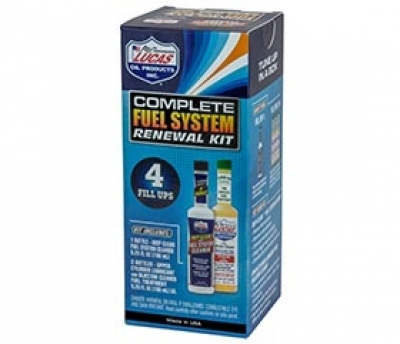 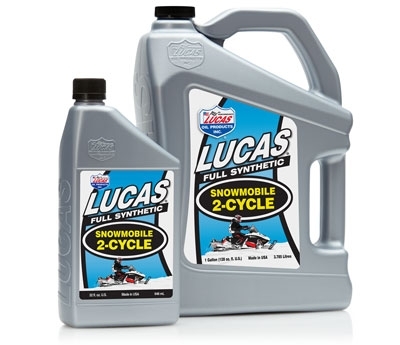 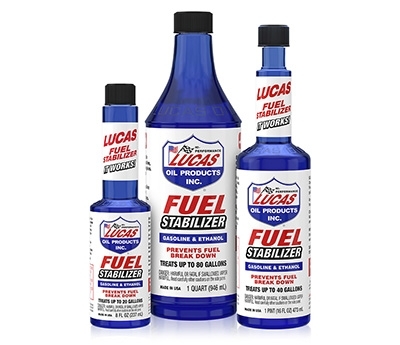 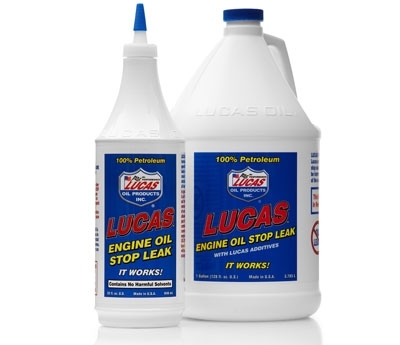 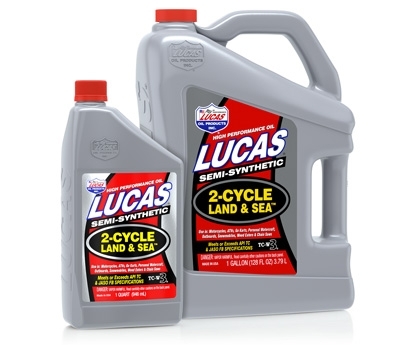 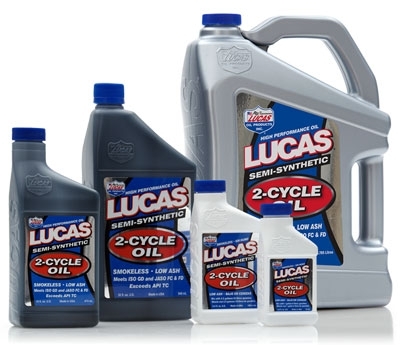 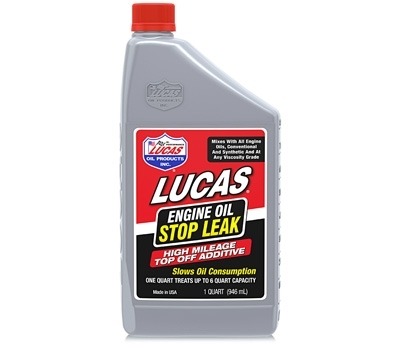 Used and recommended by major firearms manufacturers, Lucas Oil Applicator Bottle is the same superior quality American made 1 ounce bottle Lucas Oil uses for our Fishing Reel Oil and Extreme Duty Gun Oil, but sold empty.